I will hold my hands up and say I honestly can’t remember a time before the Internet. 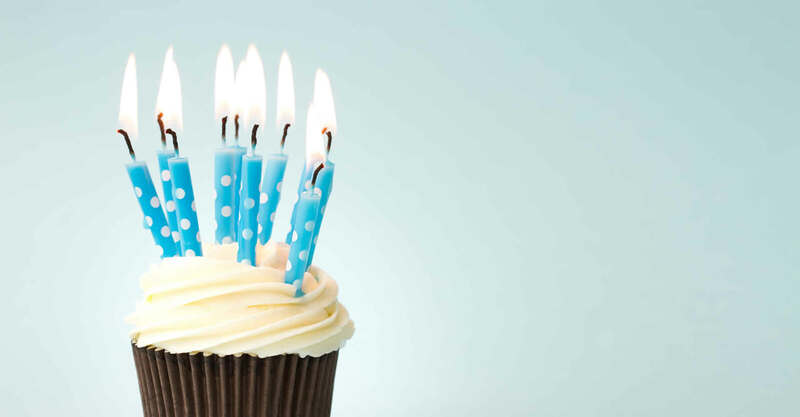 It’s often difficult to believe that the World Wide Web has been around for a quarter of a century today. 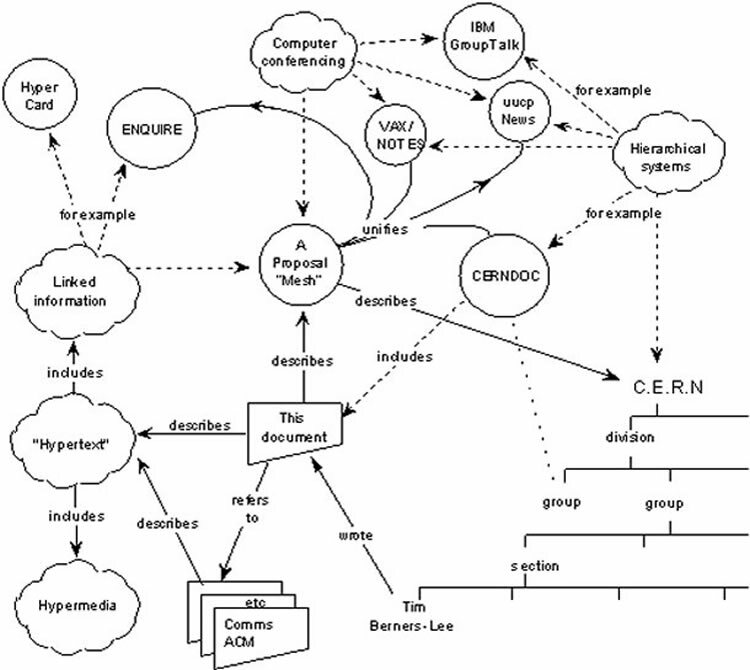 Yes, 25 years ago, back on March 12 1989 (before I was even born) a chap called Tim Berners-Lee came up with an idea for a “universal linked information system” to help academics from across the world to run CERN (the particle accelerator miles underground in Switzerland). Little did he know the power of what he had done and that what followed would, as cliché as it sounds, change our lives forever? Providing us with a whole new way to communicate, Sir Tim’s ‘Mesh’ was originally received with faint praise from his boss at the time, writing “vague, but exciting” on the cover of his proposal. What probably turned out to be the understatement of the century. Not long after the ‘Mesh’ became publicly available and dotcom fortunes were being made (and subsequently lost), the Internet was starting to be used for good as well as bad and companies like Facebook, Twitter, Google, YouTube, Hotmail and so many more began popping up all over the place. There are now close to a billion websites and we have complete access to information on just about anything we could ever need. Below is a rough sketch of Tim’s template for what would become the World Wide Web. When you look at it like this, it doesn’t look quite so daunting does it? It is simply a collection of documents linked to other documents. Break it down, and that’s all the Internet is, a web of documents linking to others. Search for the final medal tables from Sochi and you’ll get a list of documents, albeit spruced up a bit into videos, tweets, blogs, pictures and so on. The Internet is today so powerful; it still astounds me. Media can go viral in hours, if not minutes. Before we know it, we’re laughing at a kid’s finger being bitten by his baby brother or Psy bopping to Gangnam Style (total YouTube views currently stand at 1,926,680,877). We’re sending thousands of tweets a second, posting millions of photos to Facebook, checking our bank balances, ordering our shopping and checking into where we are every single day. At 23, I can’t imagine what it is like to not have the Internet. It sounds outrageous, but it’s true. I can remember as a far back as floppy discs and dialup, but I’m sure most of you can think even further back than that. About 90% of what I do is somehow linked to the internet, whether I’m downloading music, buying a pair of shoes, tracking how far I’ve just run or even talking to my family. I rely on it for a lot of my life, both personally and professionally. I wouldn’t be sat writing this blog if it weren’t for the Internet, the company simply wouldn’t exist. So I guess this is our chance to say a happy birthday to the Internet, a quick thanks to Sir Tim and a nod to the next 25 years. Who knows where we’ll be then? We’ll report back in 2039 and see.